Packaging agency selects 3D Systems’ On Demand team for the delivery of true-to-life prototypes for glass and PET bottles. As new private label products continue to proliferate the beverage category, established brands like Schweppes are under increasing pressure to stay current in the eyes of the market. To refresh its image as an upper mainstream option for mixers and sparkling beverages, Schweppes enlisted Birdstone, a Melbourne, Australia based packaging agency to design a contemporary look for their sparkling waters and carbonated soft drinks. 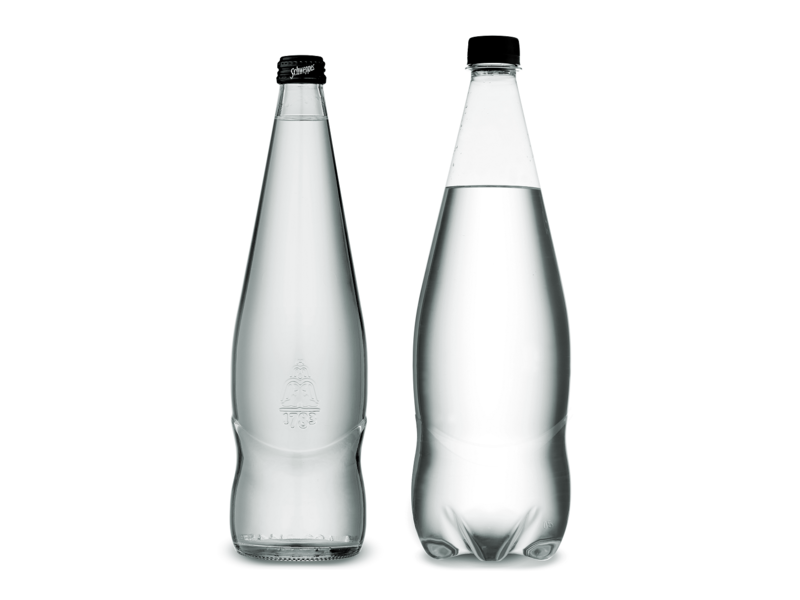 Schweppes products are offered in both glass and PET (polyethylene terephthalate) plastic bottles. For a comprehensive redesign and evaluation, Birdstone was tasked with generating design proposals and prototypes for each material option. To ensure both sets of prototypes convincingly represented their real world counterparts, Birdstone collaborated with 3D Systems On Demand throughout the Schweppes redesign, taking advantage of the service bureau’s deep manufacturing expertise and broad technology portfolio to quickly deliver high quality, true-to-life prototypes to its client. CHALLENGE: Validate new bottle design across glass and PET plastic materials. SOLUTION: Prototyping, production, with engineering consultation by 3D Systems On Demand to achieve true-to-life prototypes for evaluation. To learn more, download the case study!